Get ready Walking Dead fans, because we are now officially two weeks away from the much hyped and highly anticipated release of what's surrounding to be the most out of control season 7 of AMC's The Walking Dead! 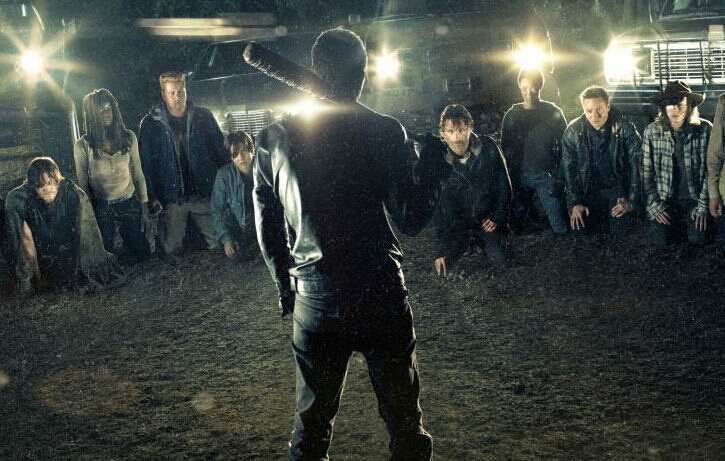 To get everyone super stoked (as if they weren't already), AMC has released an epic sneak peek, plus the official title and synopsis of the first episode. The Walking Dead Season 7 is set to premiere on October 23rd.